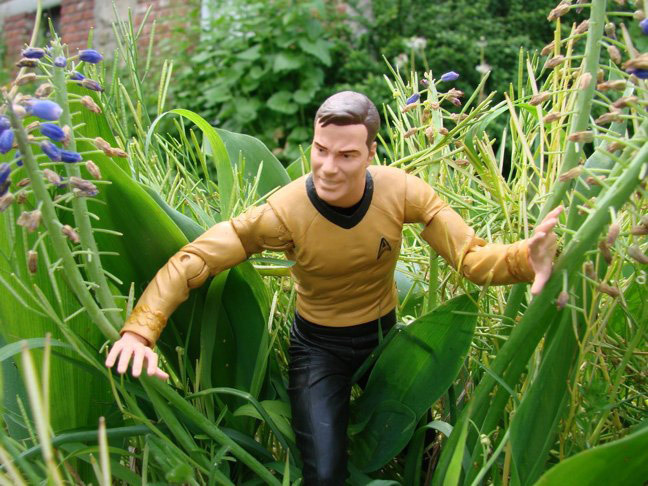 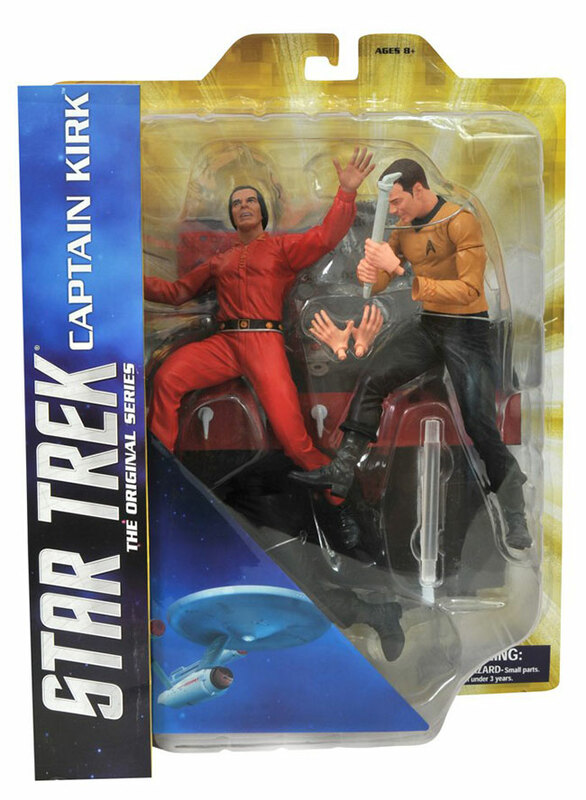 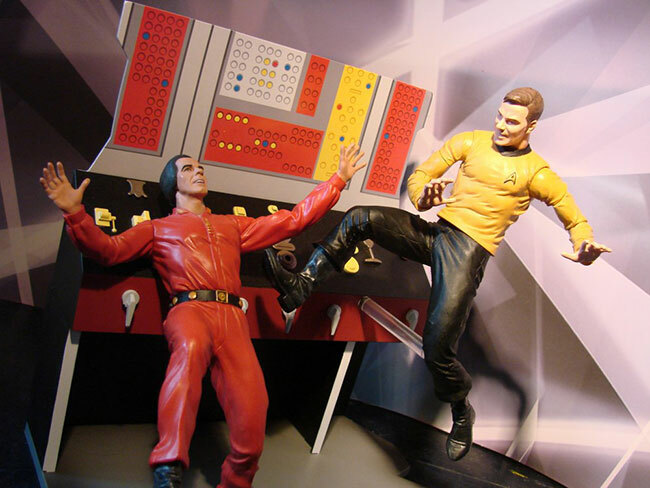 December 2013 - Star Trek fans who have gotten the chance to play with the first two figures in the Star Trek Select action figure line have been waiting for their chance to get their hands on the next one, and he's almost here! 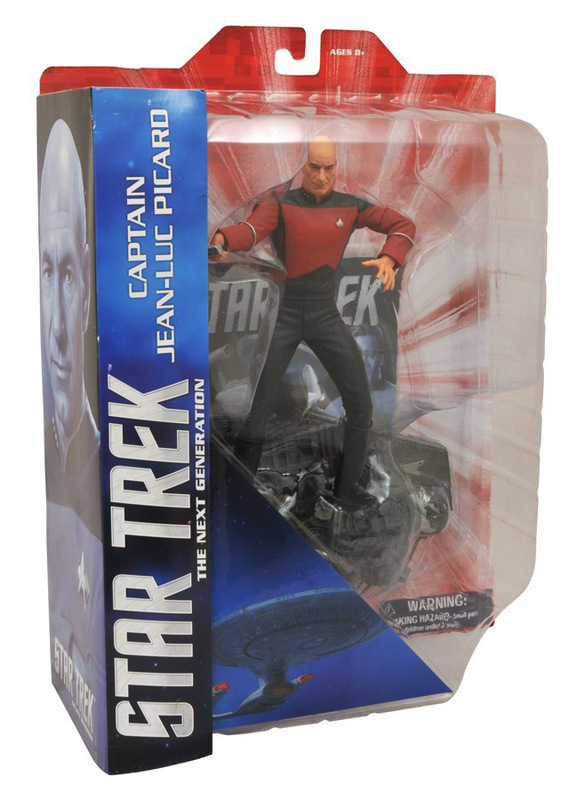 Captain Jean-Luc Picard, from Star Trek: The Next Generation, will be joining the original series' Captain Kirk and Mr. Spock in the 7-inch scale, and we've got packaging shots! 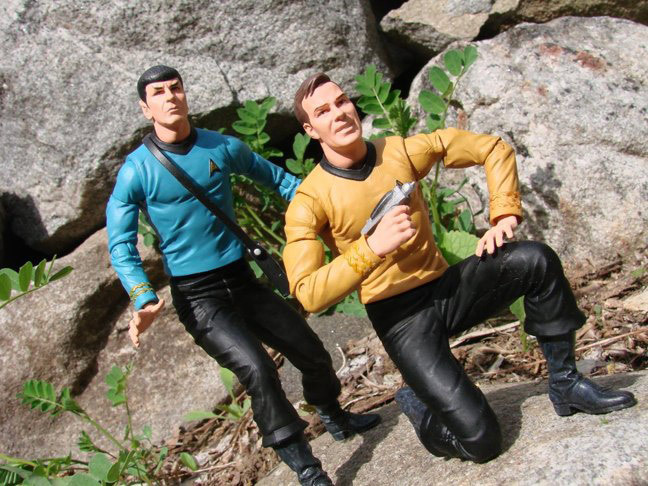 May 2013 - Star Trek Select Kirk and Spock are on their way to U.S. shores, and fans are already looking beyond them to see who will follow in their footsteps. 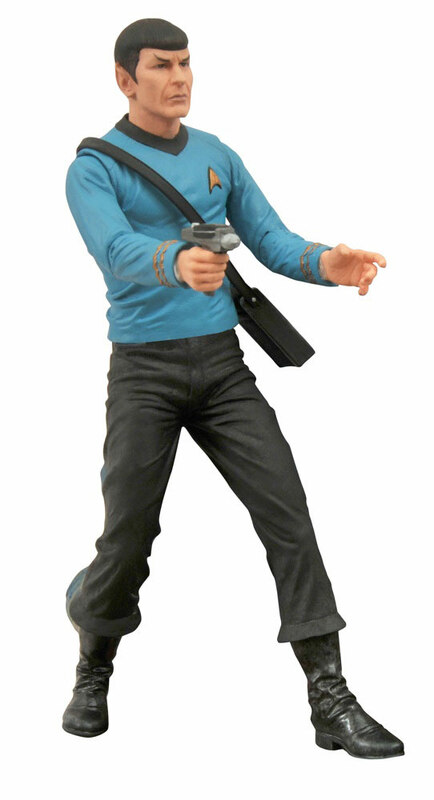 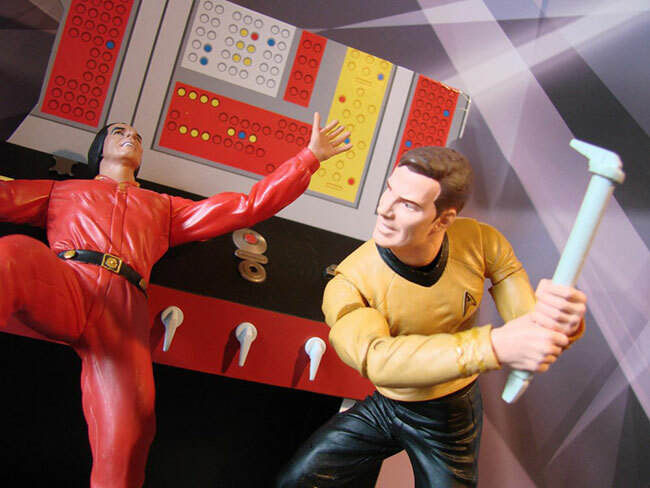 Well, Diamond Select Toys has unveiled the next Select, and it's the captain of the U.S.S. 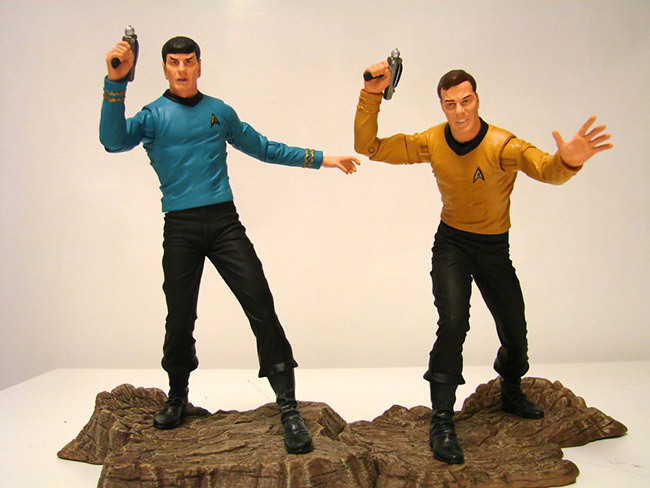 Enterprise D and E, Jean-Luc Picard! 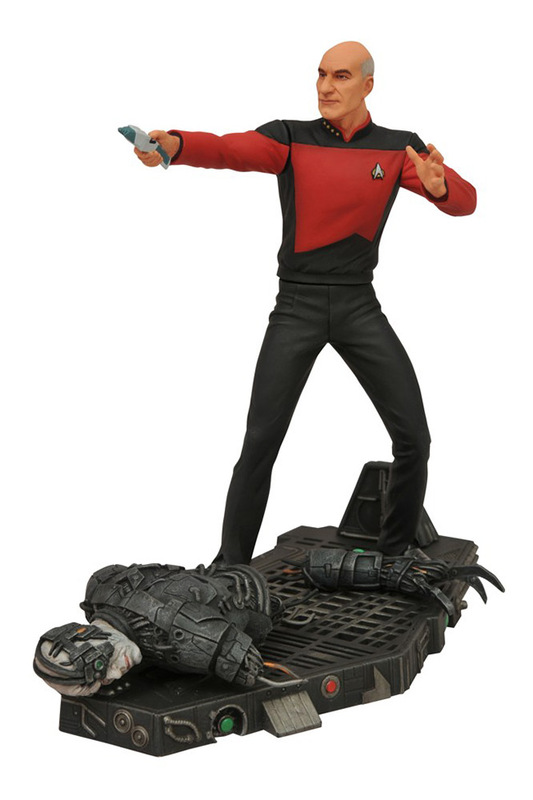 Wearing his classic TV outfit, Picard has been captured in the middle of a previously unseen engagement with the Borg, firing his phaser aboard a Borg ship, with a fallen foe at his feet. 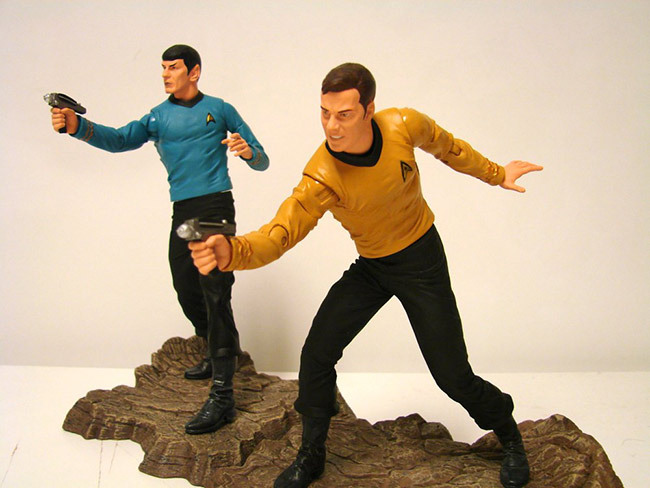 The figure will feature limited articulation and a detailed likeness by Patrick Piggott (prototype shown), and will come in shelf-ready Select display packaging. 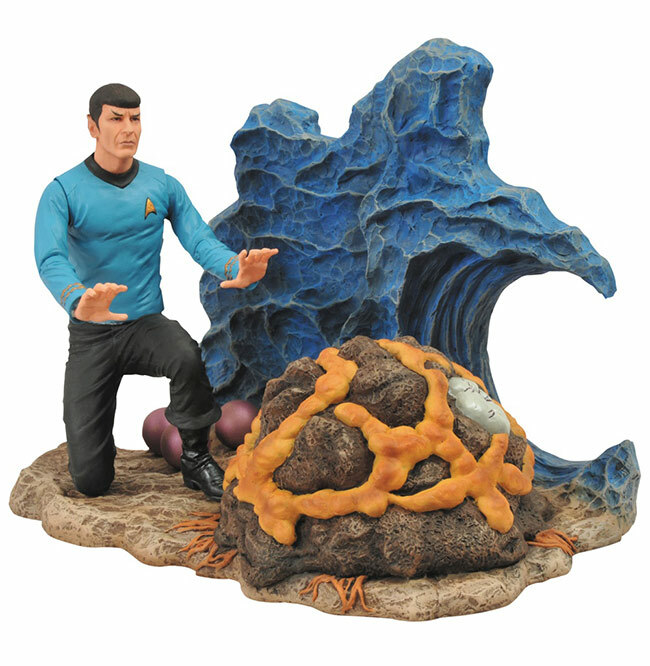 Look for him to beam down this fall, and join Captain Kirk and Spock in the Select hall of fame! 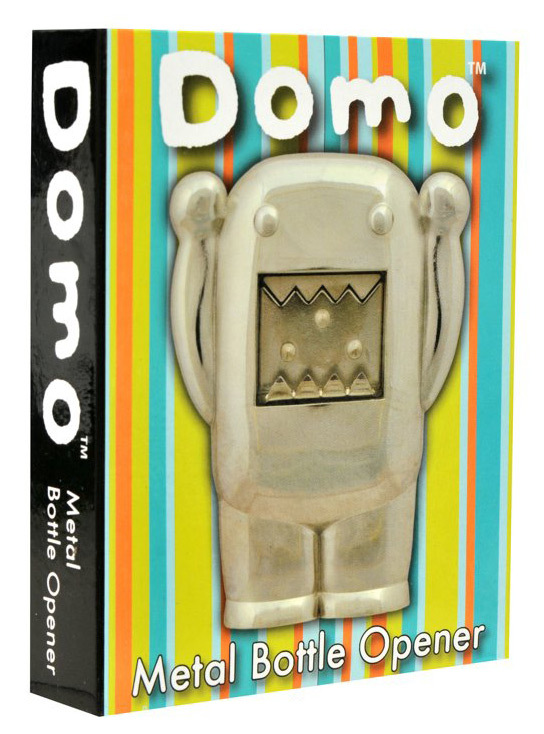 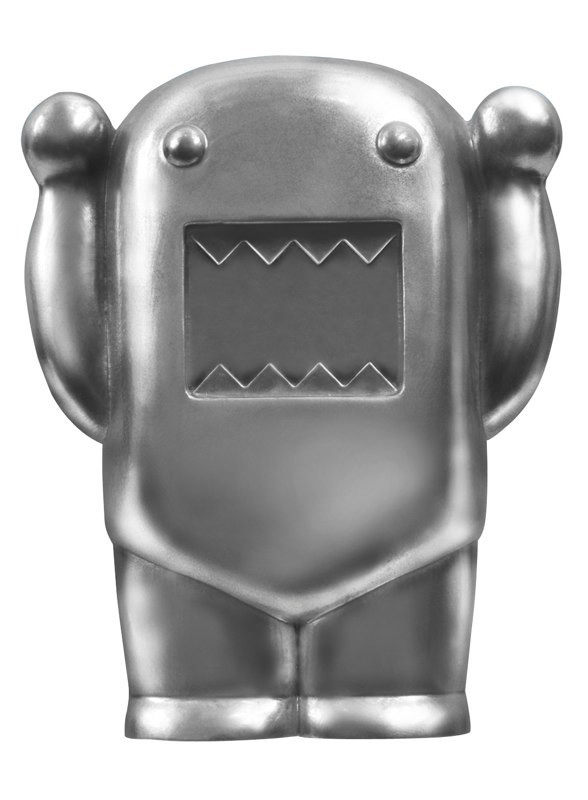 Pre-order him today at your favorite online retailer or your local comic shop!